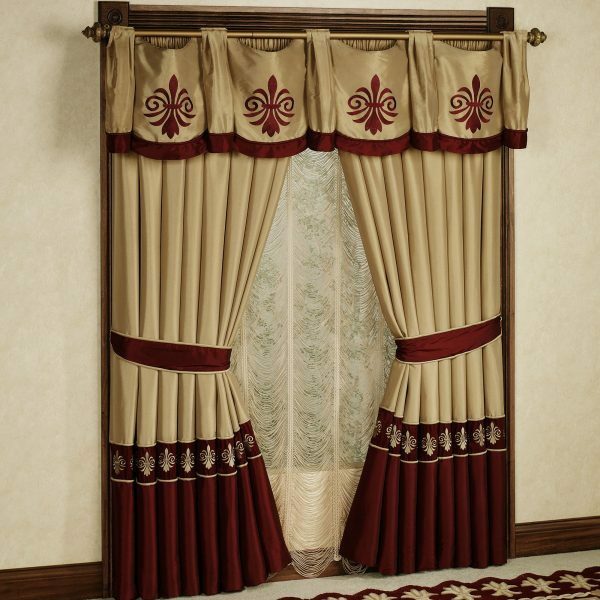 When you decorate your apartment, beside you should be careful when choosing furniture, paint of the walls and carpets, a very important role play curtains too. In addition that they have to be functional, you should be careful about some detail. 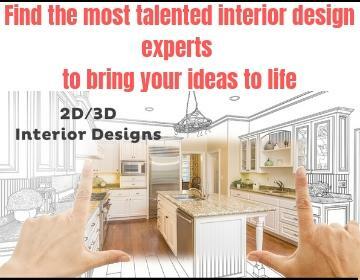 Here are some trends that is desirable to follow independently how large is your space. 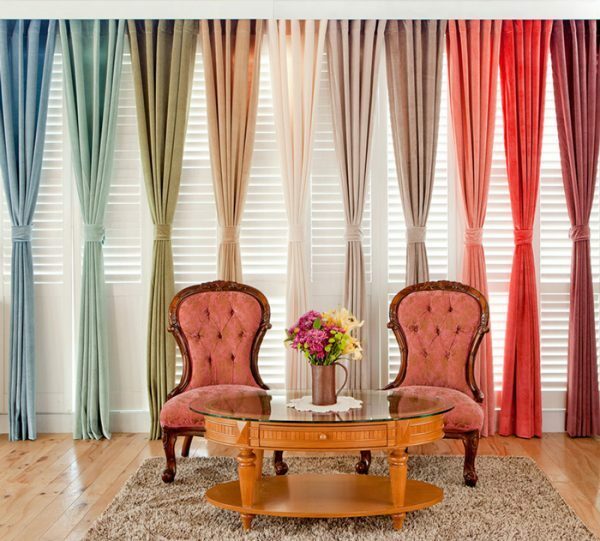 Whatever material you choose for the curtains you will not make mistake.On the market can be found various materials: transparent, opaque, light or heavy etc. 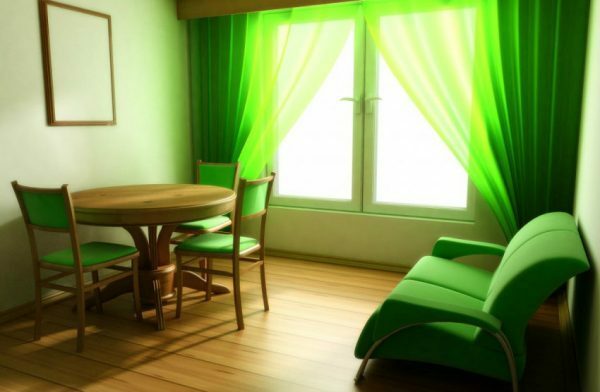 For small spaces it is best to choose a transparent curtains in a brighter colors so the natural light can enter through them. 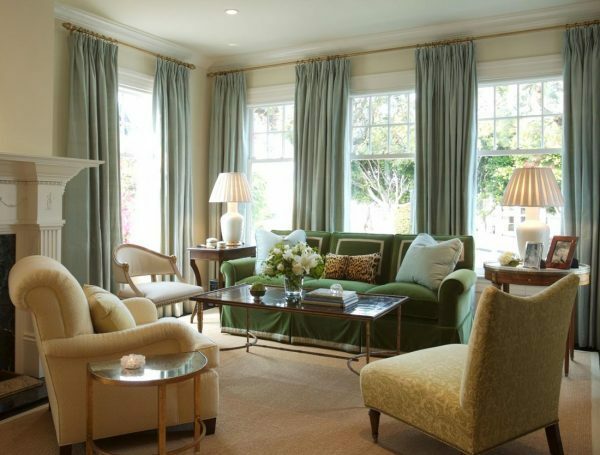 For larger rooms it is best to combine two types of fabrics: transparent for the middle and heavier and wrinkled for the corners, which will serve as draperies. Interesting patterns can always give a different dimension to the home. 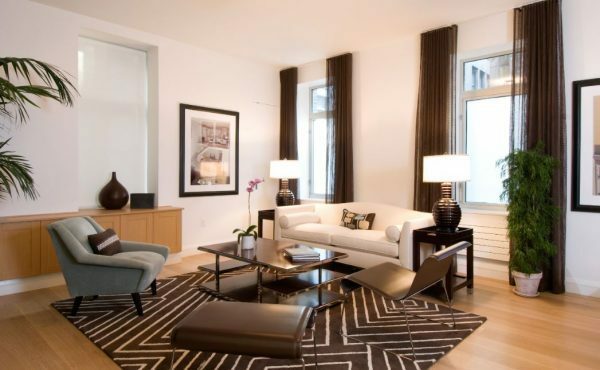 If you have a monochrome furniture, then you can experiment with the different patterns. Try to experiment with materials with stripes, dots or flowers. 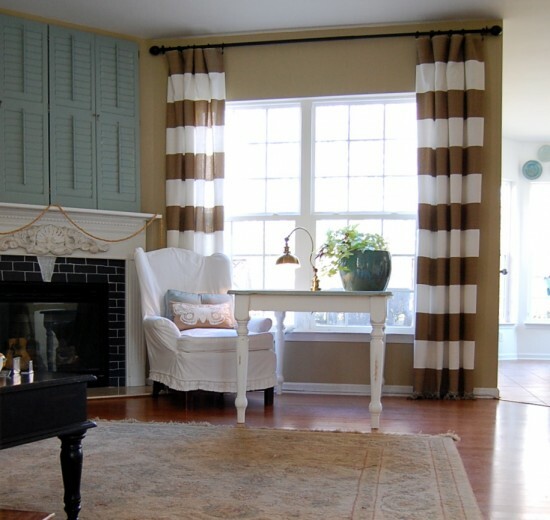 However, if the furniture already have patterns, then use safer variant and select monochrome curtains. Orange, green, purple and yellow are just a few colors that fit perfectly with wooden, smooth, polished, glass and metal surfaces in the home.Do not underestimate the white color, because it is back in vogue. White color will add elegance to small rooms. If you have a large room dominated by wooden furniture, then it is best to choose pastel or earth tones. I provide credit and sources backk to your website?